Over the counter or OTC contract packaging companies like ourselves handle a variety of packaging, package manufacturing, and contract filling services. LF of America is an OTC contract packaging company in the US based out of South Florida. Our services are performed by experts with top of the line injection molding packaging machines and contract filling equipment. With advanced and innovative equipment combined with our professional expertise, all OTC contract packaging demands can be efficiently handled under one roof. From smaller batches to full-scale, large productions, we deliver the perfect solutions at competitive rates. 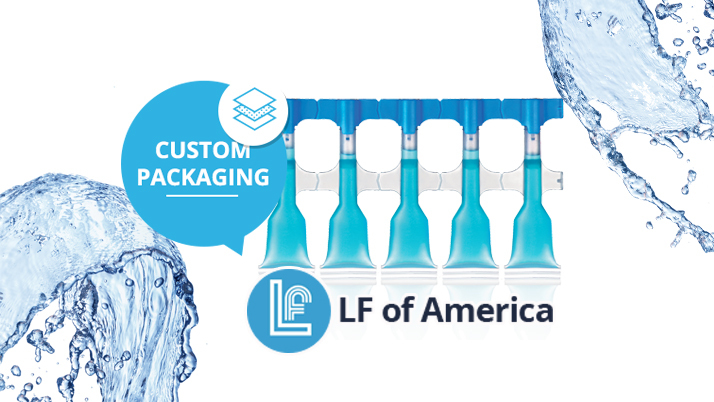 Consider LF of America your premier partners for all your liquid packaging needs. Visit our website to learn more about who we are and how we can help. If you want to read about the differences between traditional contract filling blow molding machines versus injection molding packaging machines, click here. Or continue reading to learn more about what OTC contract packaging is below. What is OTC Contract Packaging? Over-the-counter packaging relates to the packages used to contain a large variety of different pharmaceuticals. Specifically, OTC means that these products do not need a special prescription in order for customers to purchase them. 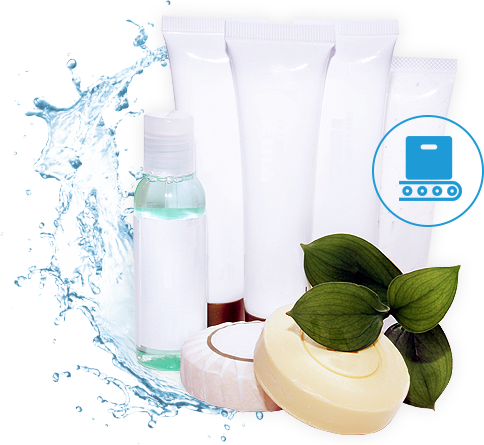 From health and beauty products to cosmetics, medicines, lotions, gels, and more, with this sort of variety there is no shortage of product demand happening anytime soon. Whether you already have an established brand or need to design the perfect package for a product coming soon, we have you covered. Though people don’t need the expressed permission of a doctor to obtain OTC items, companies are still responsible for adhering to certain FDA guidelines to ensure quality and safety. FDA guidelines outline certain rules and specifications manufacturers must follow to ensure both safety and cleanliness standards are met. They are significant in preventing any potential contaminants, such as trace chemicals or unwanted substances beyond the product itself. They also help to keep the companies producing these products accountable to their customers. Click here to read What is OTC Packaging for more information. We provide custom package manufacturing services for most liquid products and offer a large variety of different bottles, containers, tubes, and more. However, we are most well-known for our perfect turnkey solutions and unit-dose delivery systems. Unit-dose packaging for OTC pharmaceuticals is an increasingly popular choice for many different products. Furthermore, precise dosing and personalization make product marketing easy and fun. And our contract filling equipment is capable of handling most liquid viscosities, including serums, gels, creams, and more. Watch the video provided to learn more about our custom packaging manufacturing options. LF of America is the US-based member of the reputable Lameplast Group. We specialize in unit-dose, multi-dose, and turnkey containers and even offer machine manufacturing services. Located in Boca Raton, Florida, our facility houses some of the most advanced contract filling equipment in the world. These machines coupled with our professional experience and expertise make us your ideal partners for finding the perfect turnkey OTC packaging solution. For a free product sample or to speak with a team member, call 561-988-0303. Visit LF of America to learn more about us and the services we provide. If you have any other questions, please contact us.